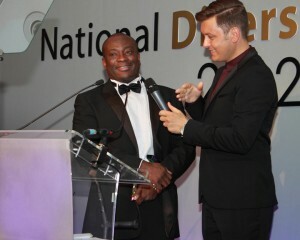 A huge congratulations to our managing director, Mark Esho, for winning The Entrepreneur of Excellence Award for Race at The National Diversity Awards 2012. 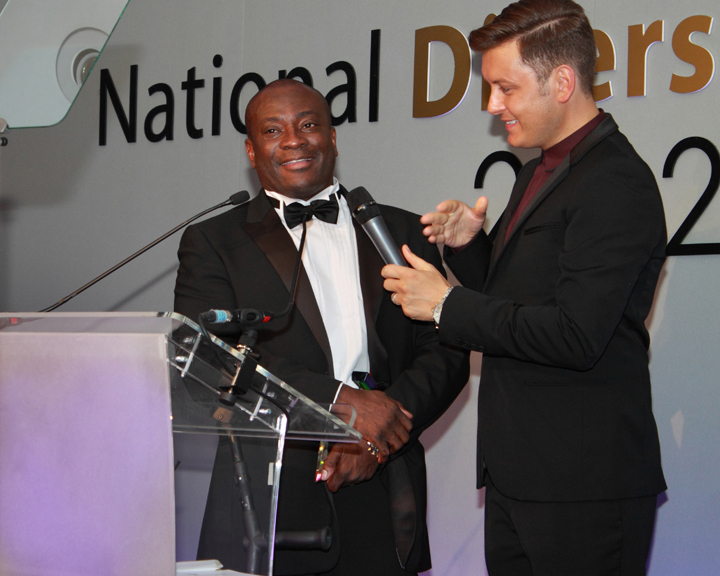 Mark won this award for his tremendous dedication in building Easy Internet Services & Solutions from scratch back in 2000 while also actively and continuously giving back to the community in many ways, such as working with the Leicester African Caribbean Business Association. In addition, Easy Internet recently became the official sponsor of the Leicester Cobras, a wheelchair basketball club from Leicestershire that compete in the prestigious National League of Great Britain Wheelchair Basketball Association (GBWBA). The night itself was fantastic and was also supported by the headline sponsor, Microsoft, we had our very own table which gave us literally front row seats to all the fantastic performances that appeared during the evening which included singing sensation Ruth Brown from ‘The Voice’plus we were highly entertained by Brian Dowling who hosted the event. The evening was a very humbling experience for all the team and we were proud to be there not only supporting Mark but also showing our respect for the other nominees and winners from the evening – Congratulations to all! Easy Internet Services & Solutions is part of Free Virtual Servers and our sister company 123Ranking which provides cost effective search engine solutions for the budget conscious, guaranteeing listings in Google on a no placement no fee basis. Are .eu domain names going to be revoked? Easy Internet Solutions acquires CloudMega Limited; Exciting times ahead! Copyright © 2014 Free Virtual Servers. All prices exclude VAT unless otherwise stated.